New in 2018 we have started the Inland NW Diaper Bank. We have partnered with 20 local agencies to provide diapers to needy families. We are honored to take over the diaper bank that Inland NW Baby started. With that we are also going to continue the tradition of Stuff the Bus Diaper Drive and the Sugar Rush 5k Fundraiser! First question we are usually asked is, what is a diaper bank? A diaper bank is an organization that does not provide diapers directly to families. We instead work to empower existing agencies already established in the community. INWDB works with the social workers and others from a large number of organizations. We choose to be a diaper bank because we can focus on identifying the best ways to help the community as a whole. As the liaison between diaper providing organizations across Spokane we can act on behalf of the community, and use our buying power to get diapers at the cheapest price possible. America’s babies are being shortchanged. 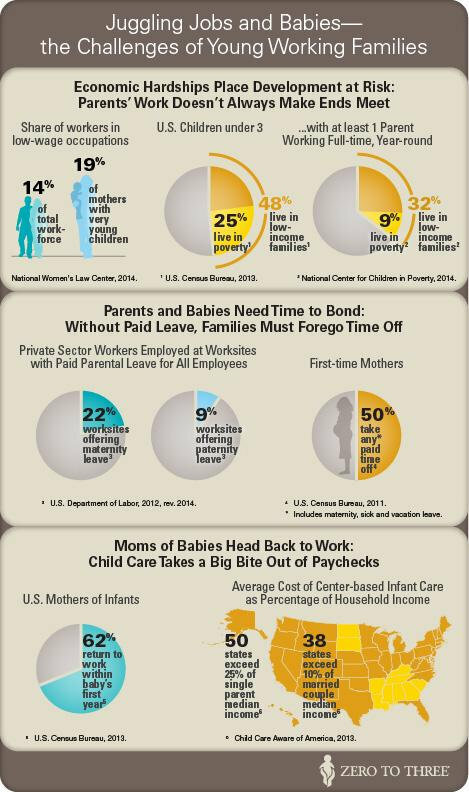 With 5.8 million babies in the U.S. aged three or younger living in poor or low-income families. 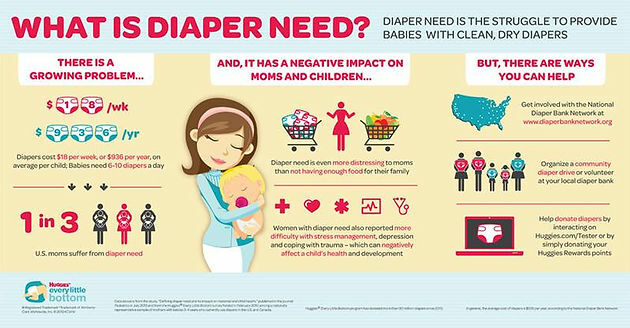 Disposable diapers costing up to $70-80 per month per baby, and diapers cannot be purchased through any government assistance program. 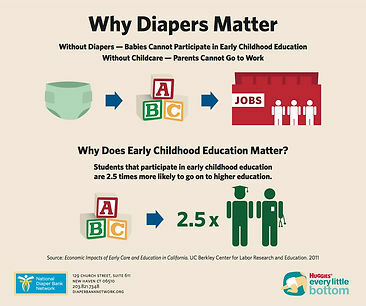 One out of 3 families struggle to buy diapers. Without transportation, buying diapers at a convenience store rather than a large discount store can double or triple the monthly cost. For sanitary reasons, coin-operated laundromats often don’t allow customers to wash cloth diapers. Diapers cannot be obtained with food stamps, and are classified with cigarettes, alcohol and pet food as disallowed purchases. The consequences of diaper need are astonishing.